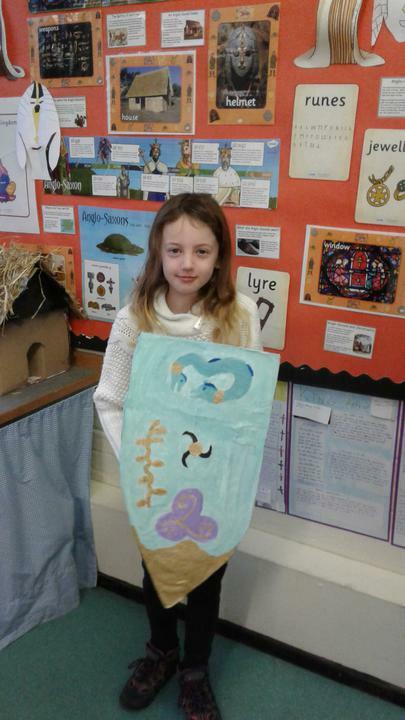 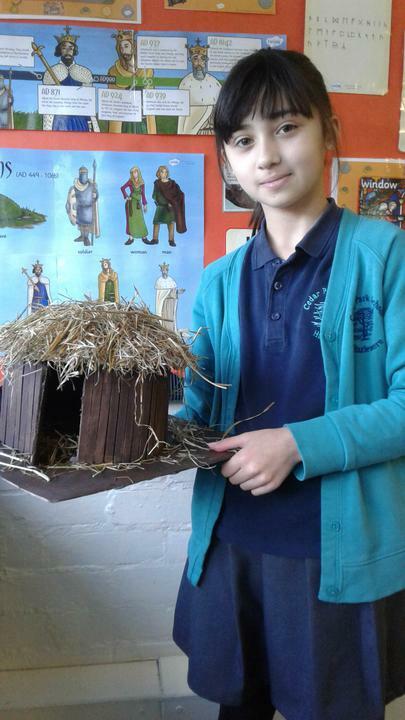 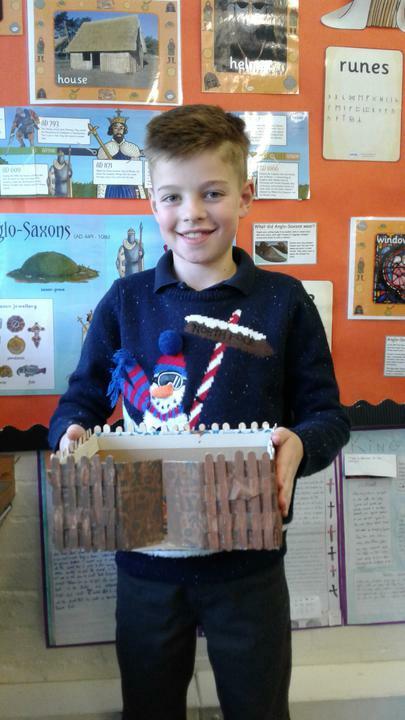 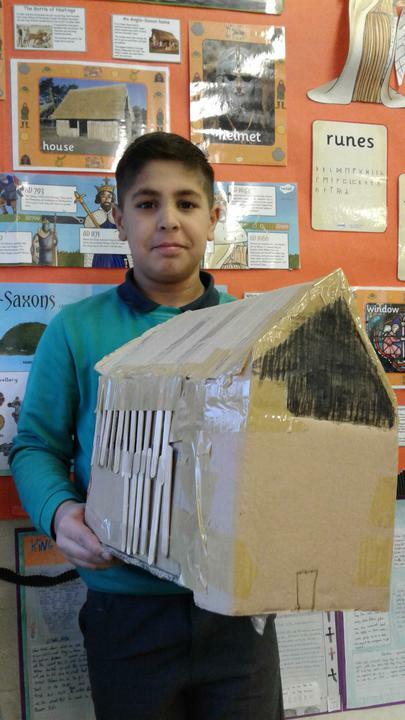 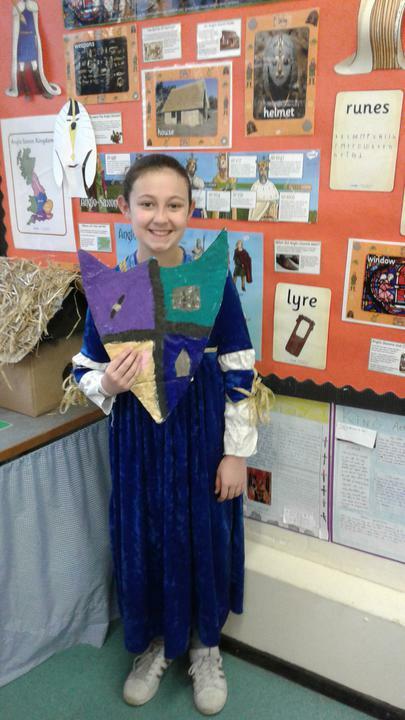 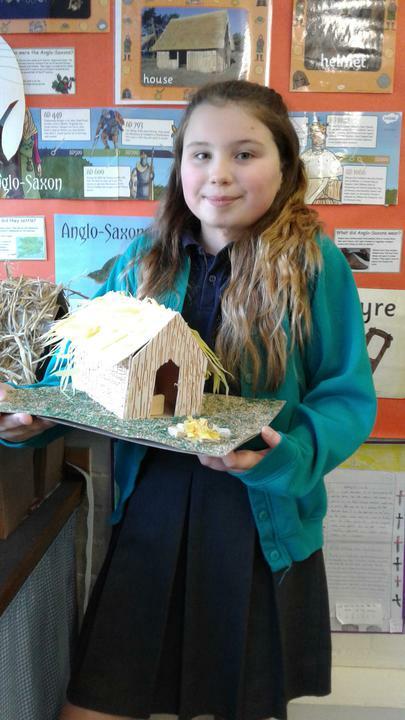 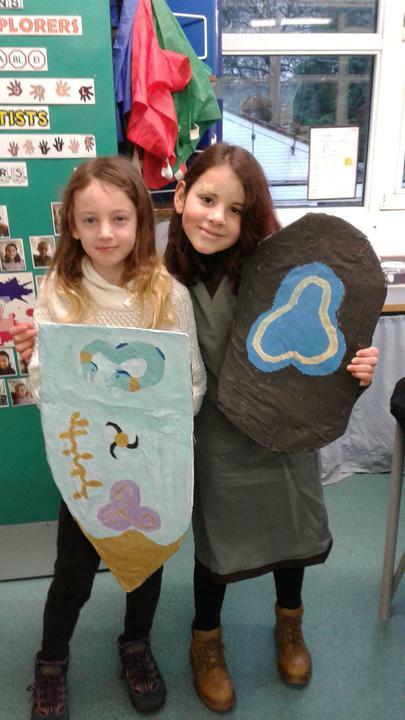 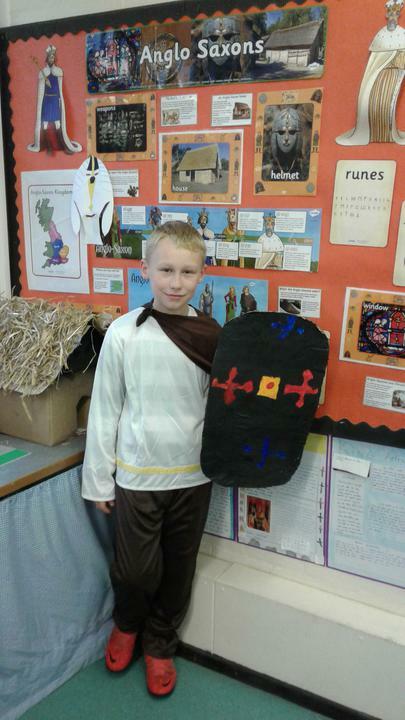 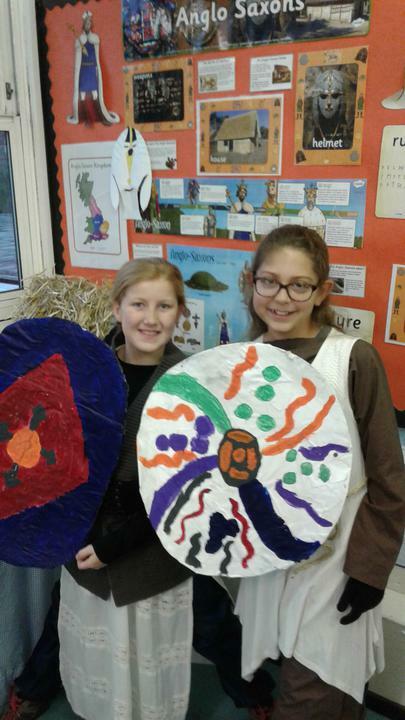 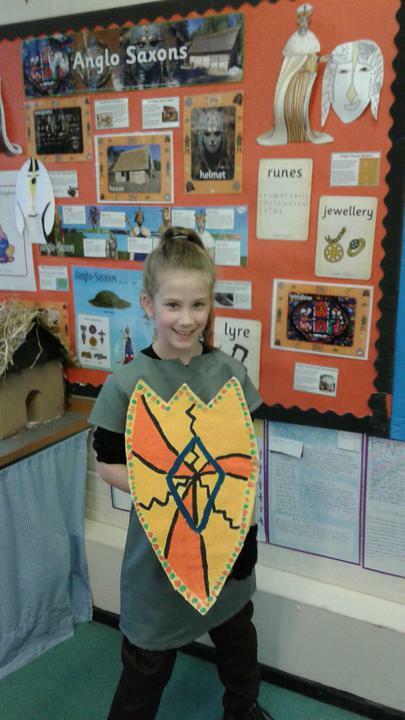 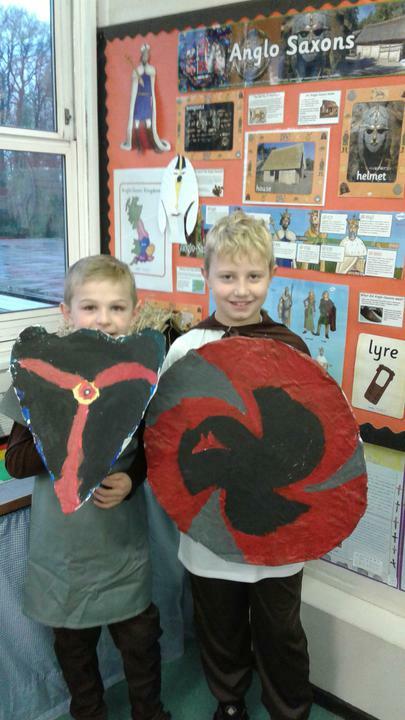 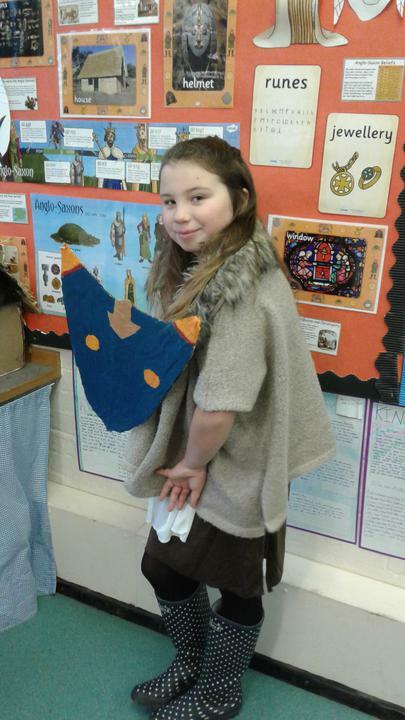 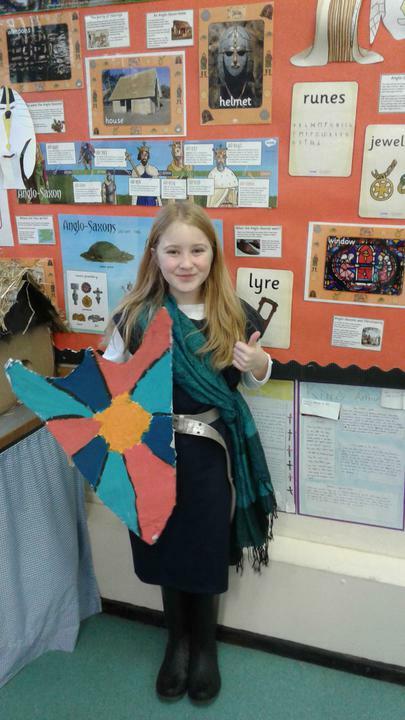 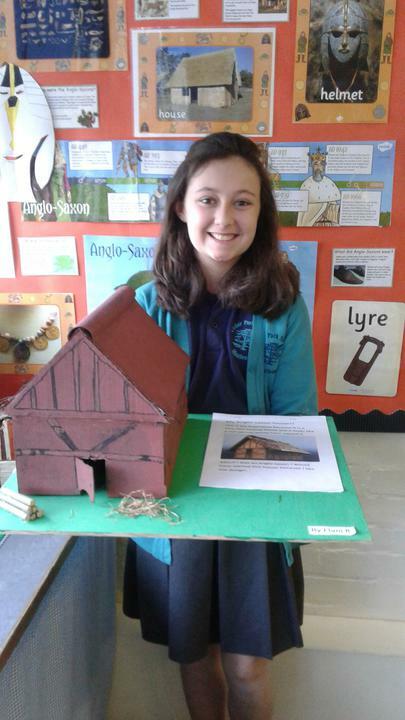 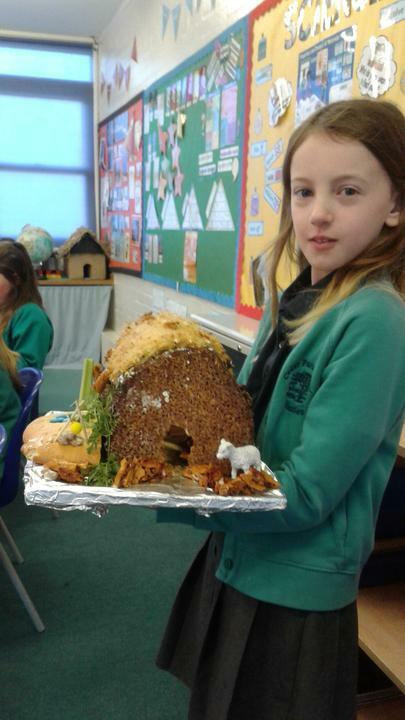 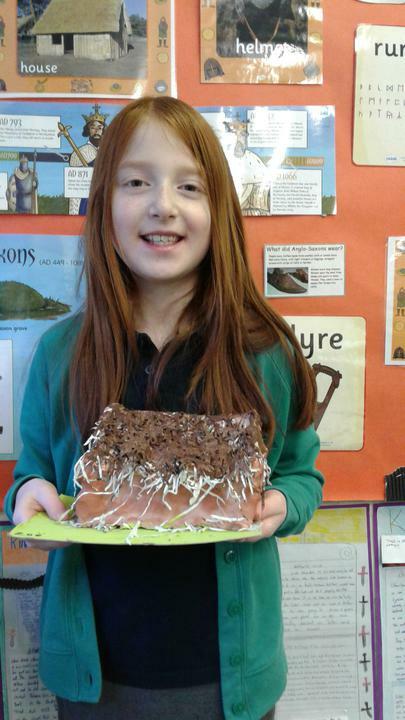 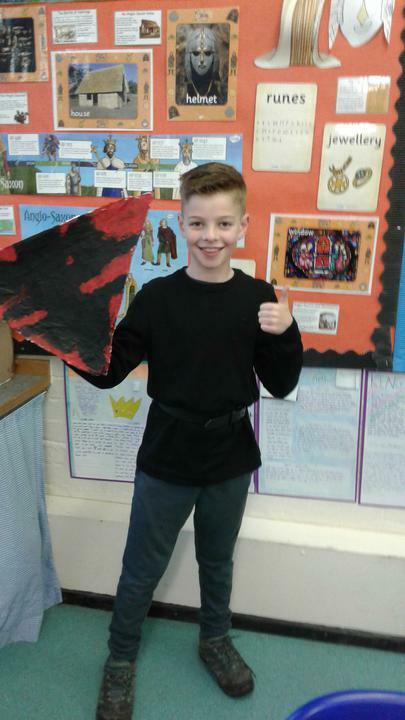 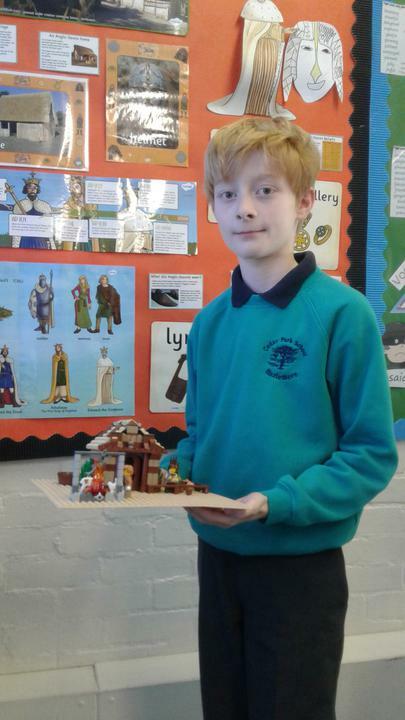 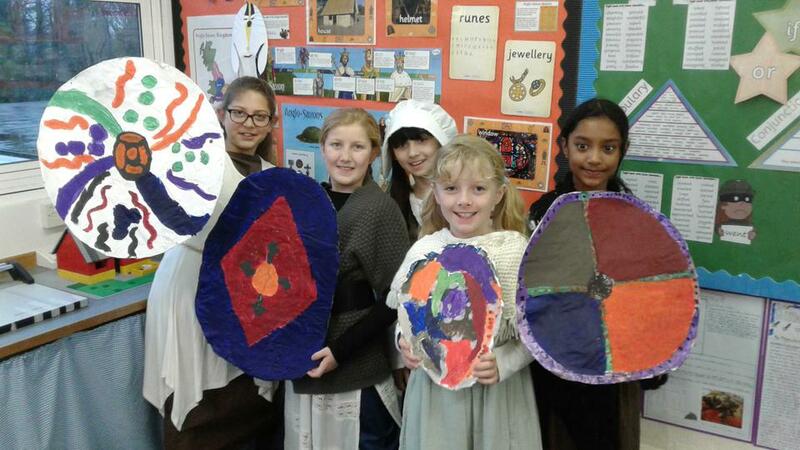 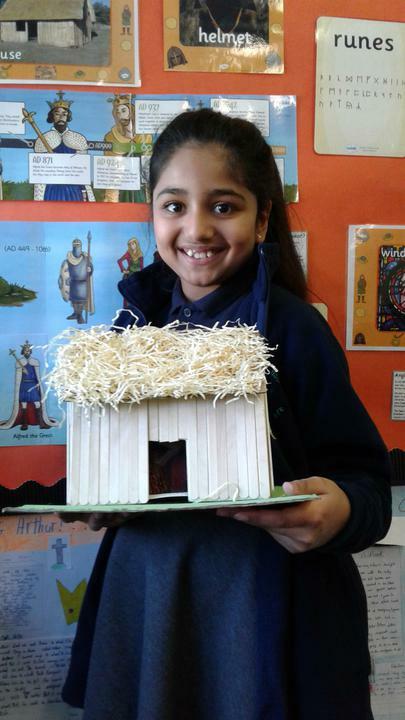 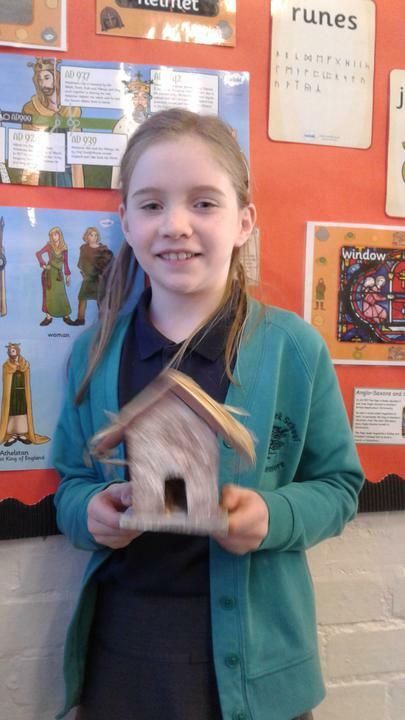 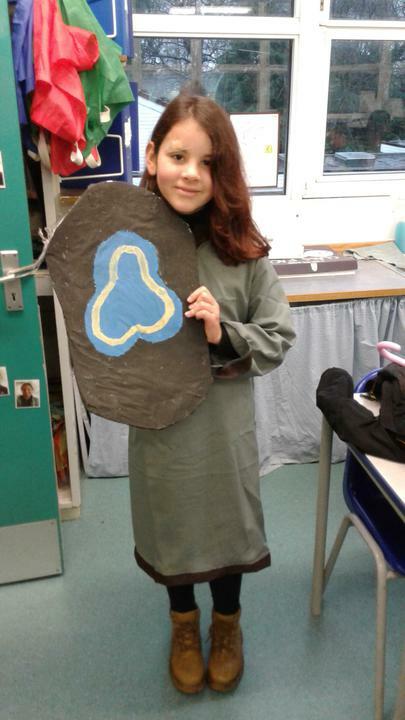 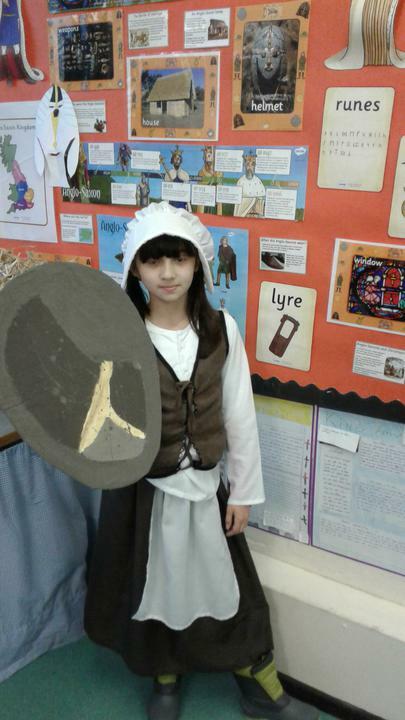 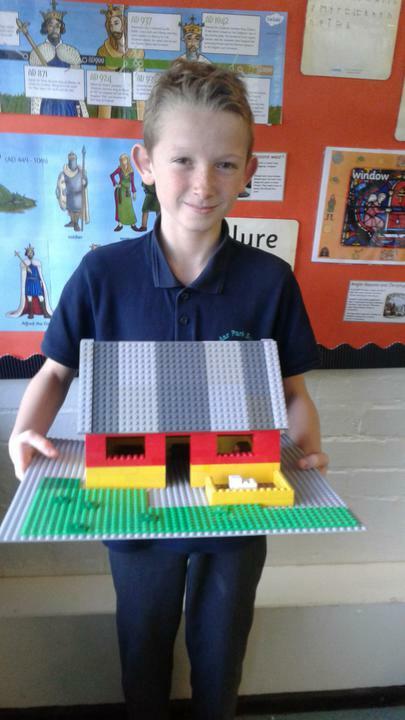 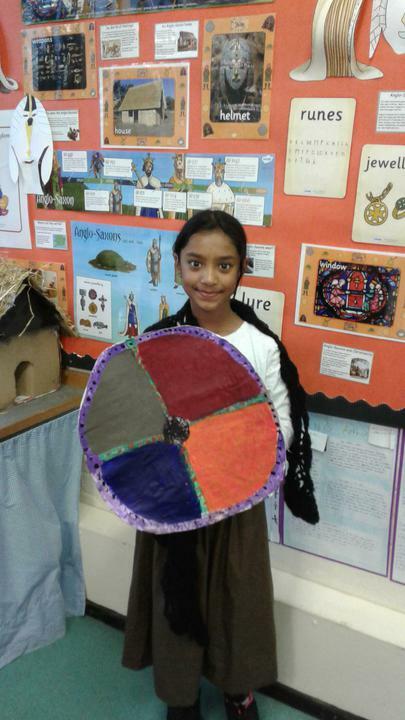 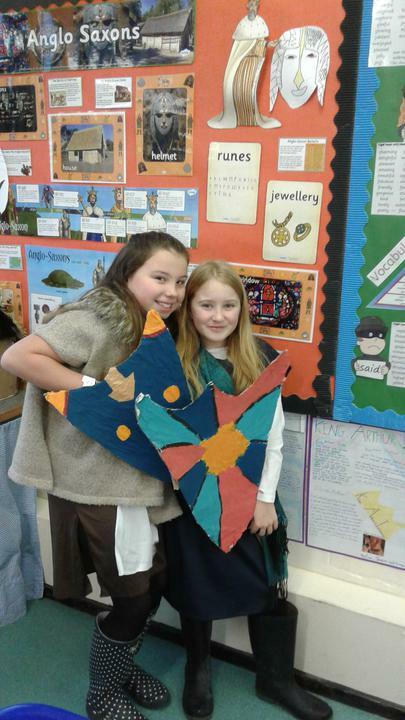 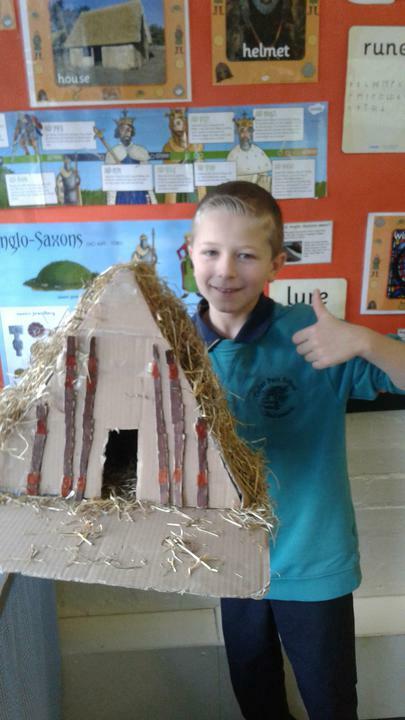 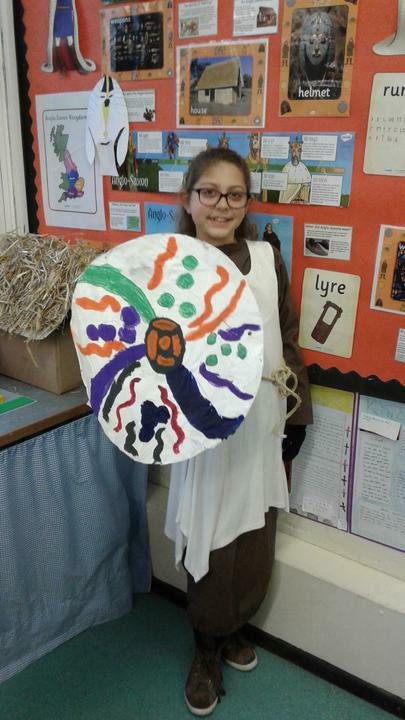 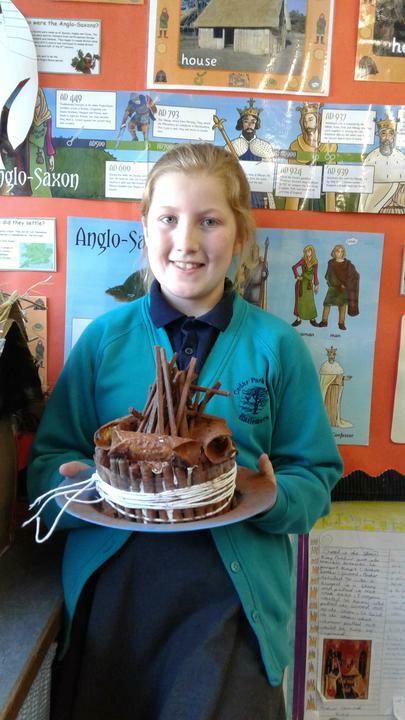 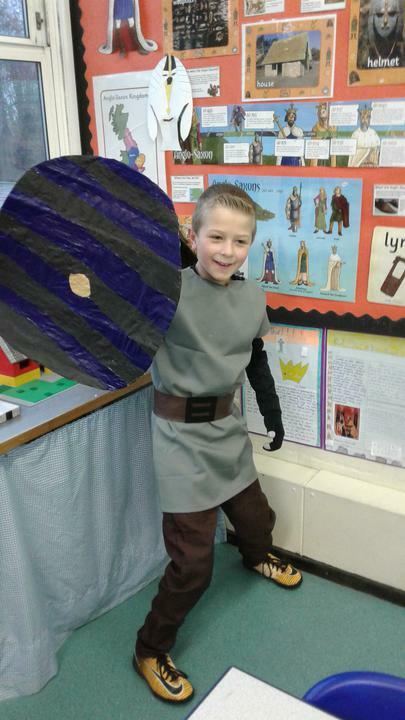 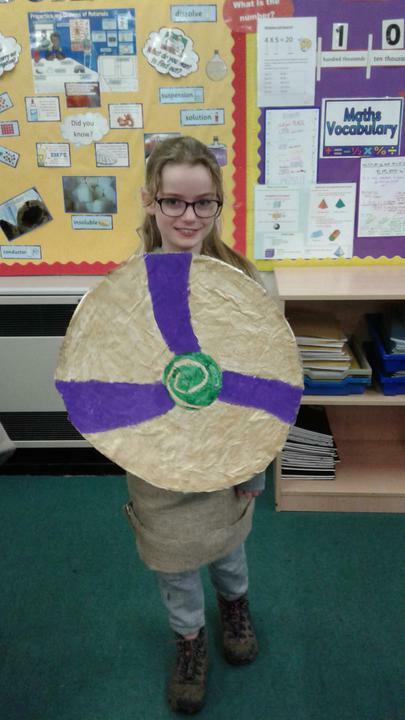 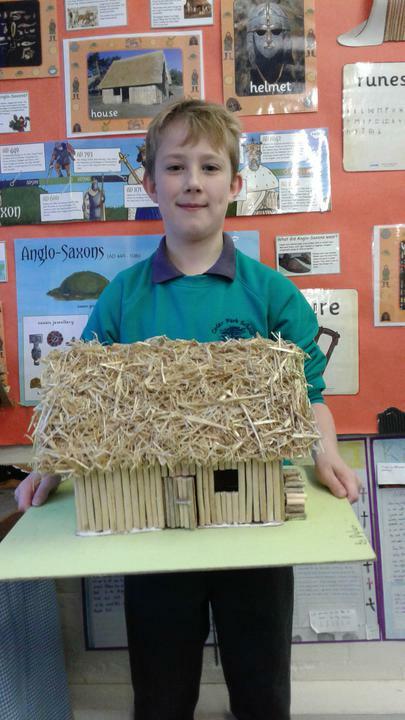 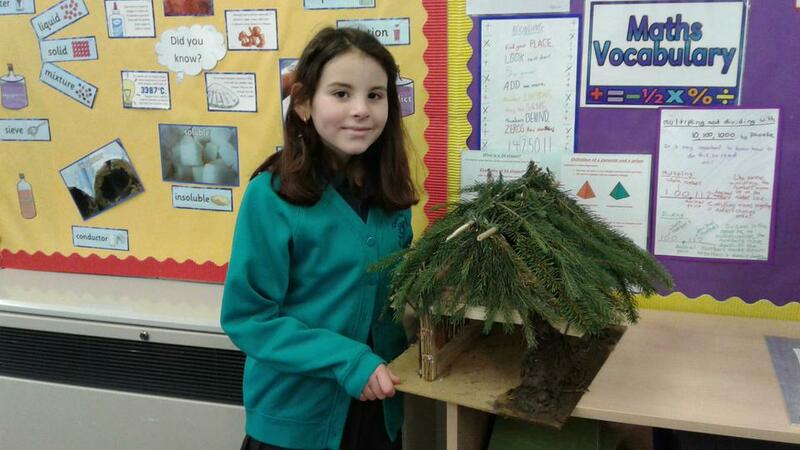 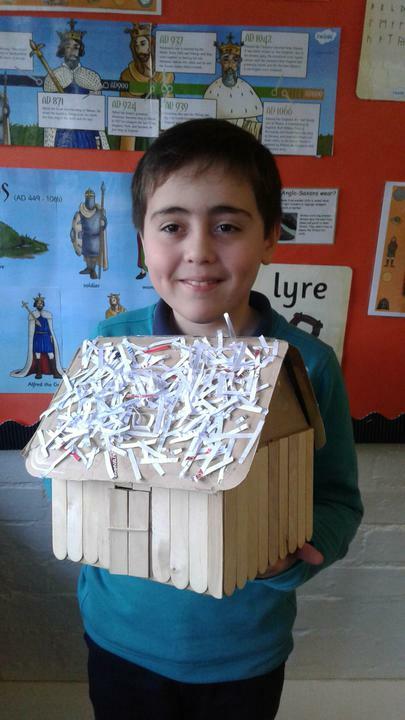 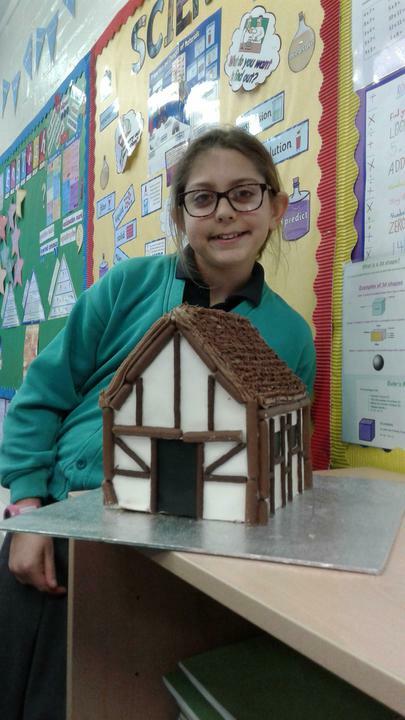 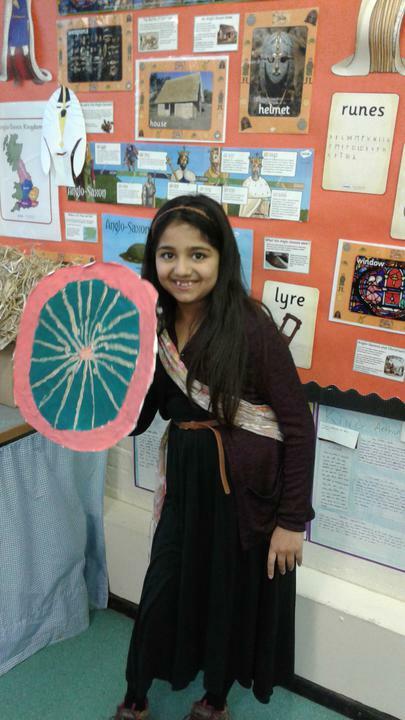 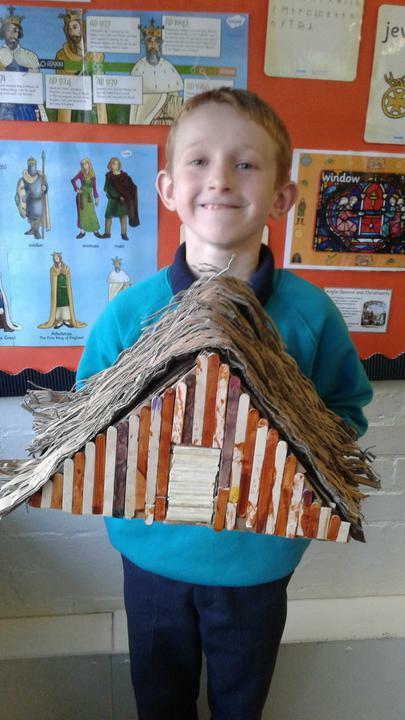 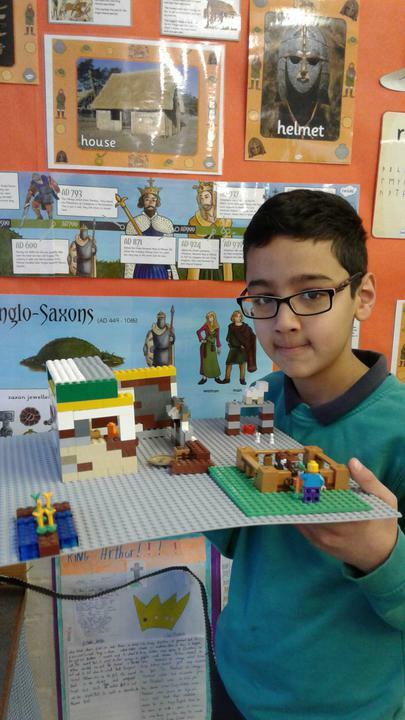 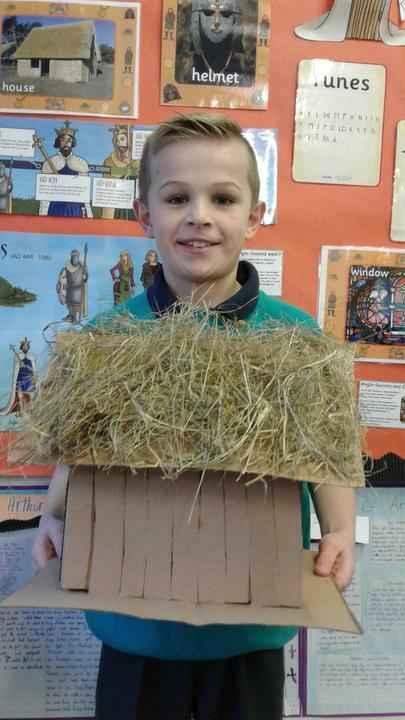 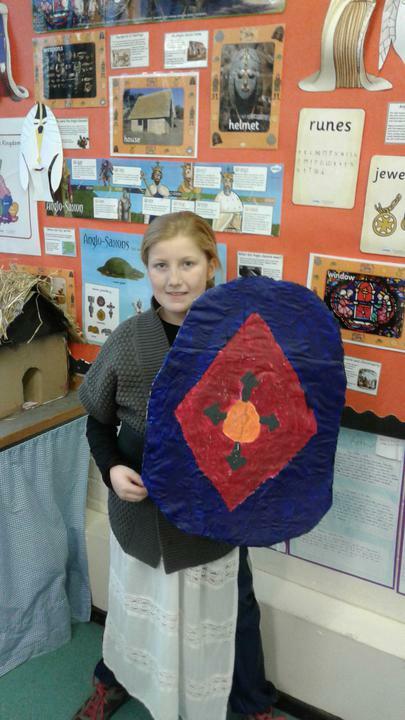 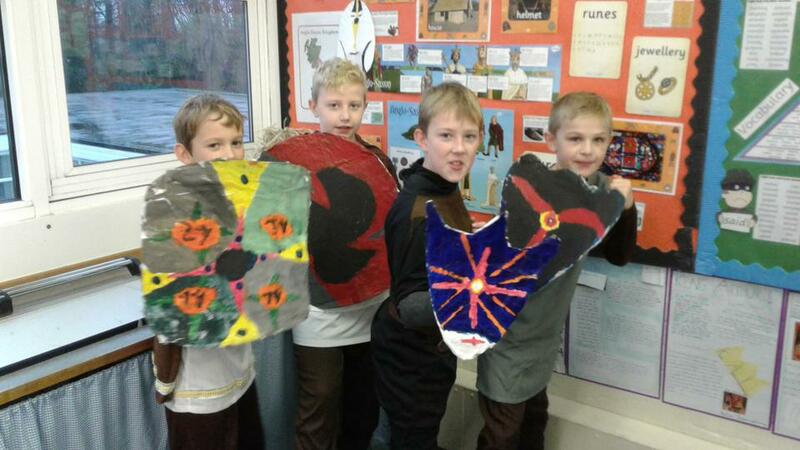 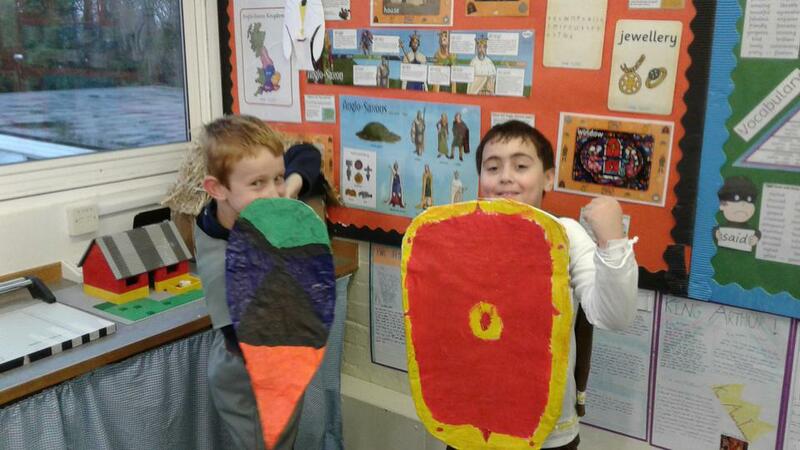 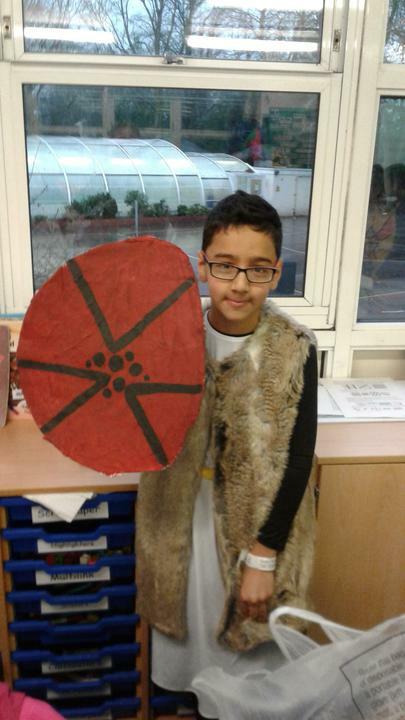 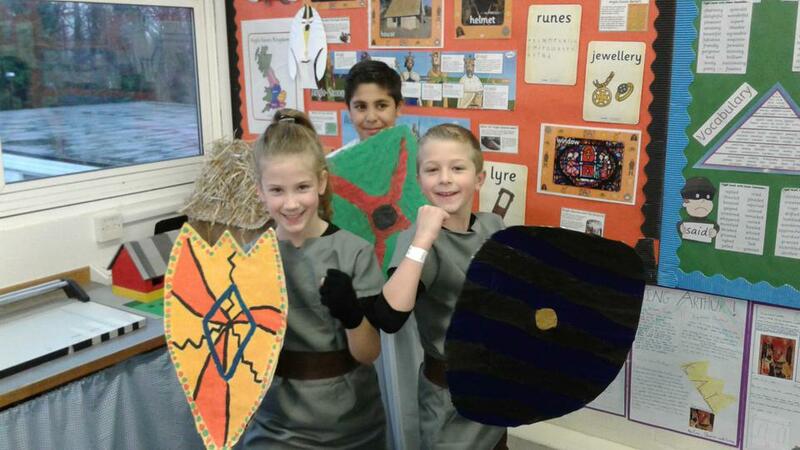 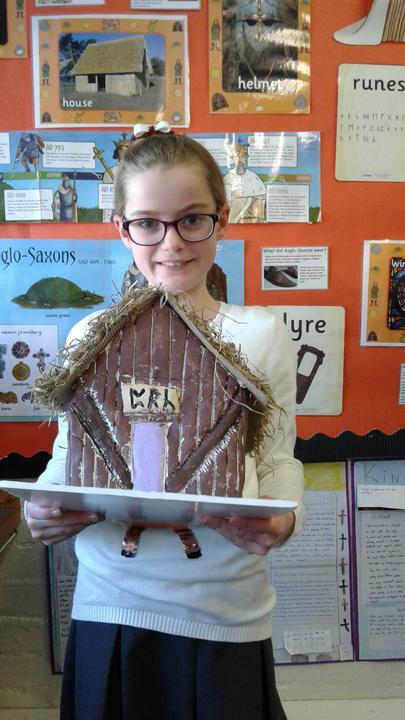 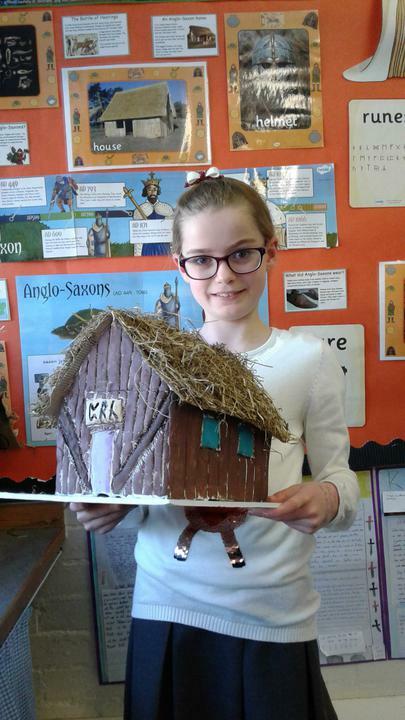 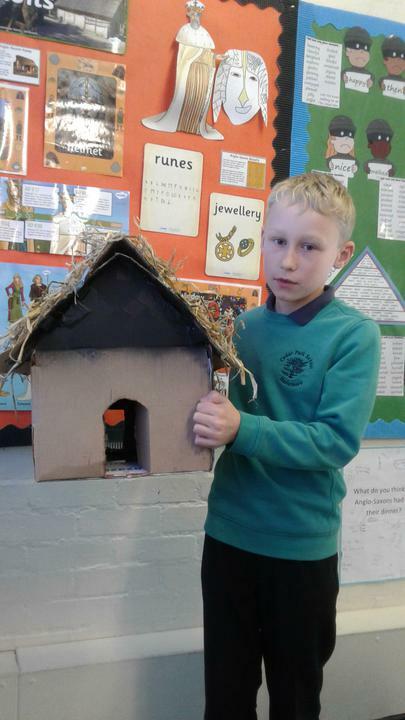 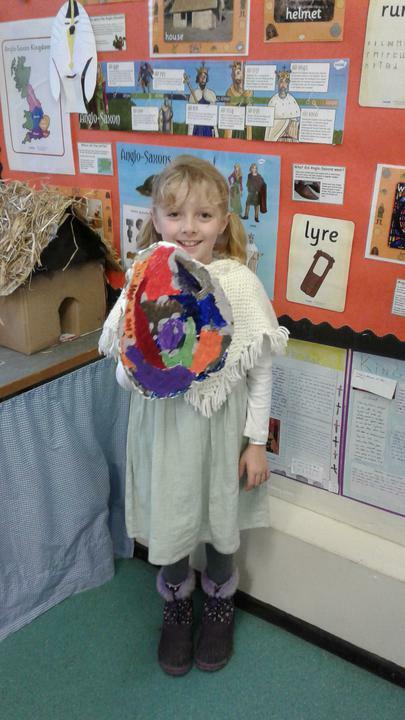 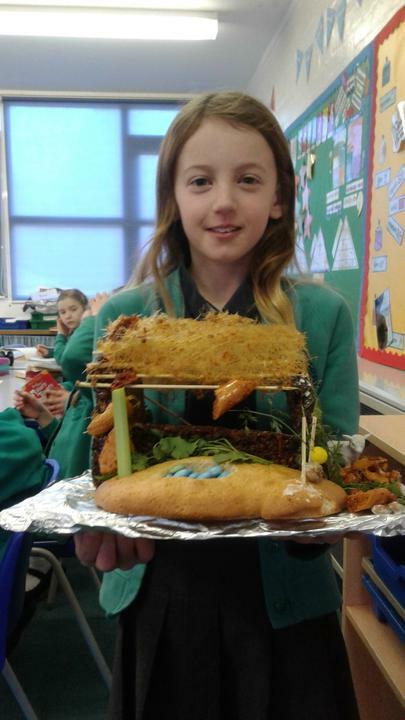 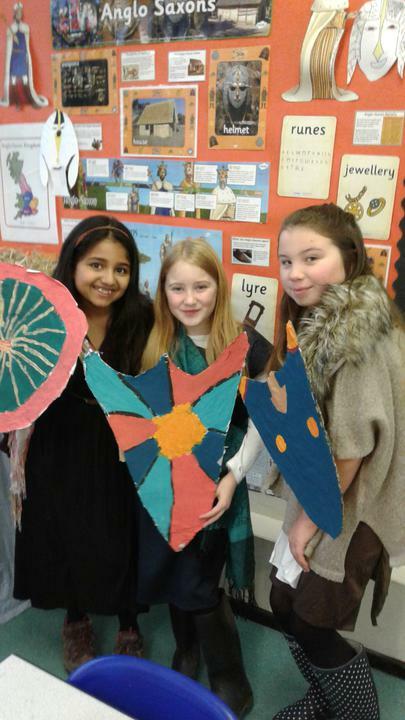 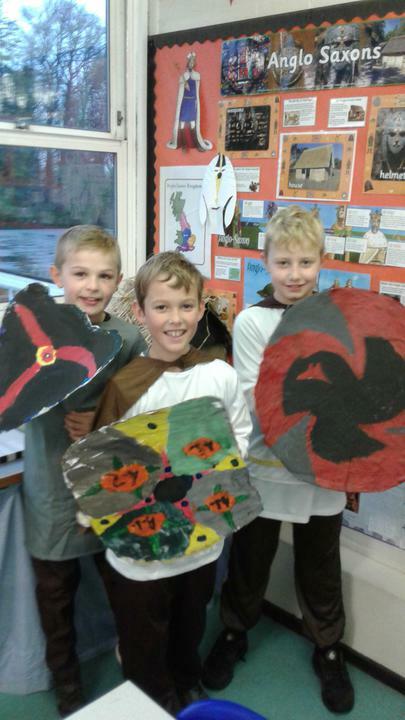 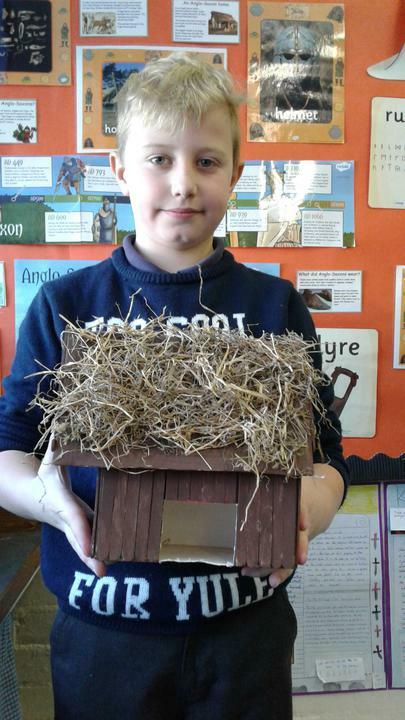 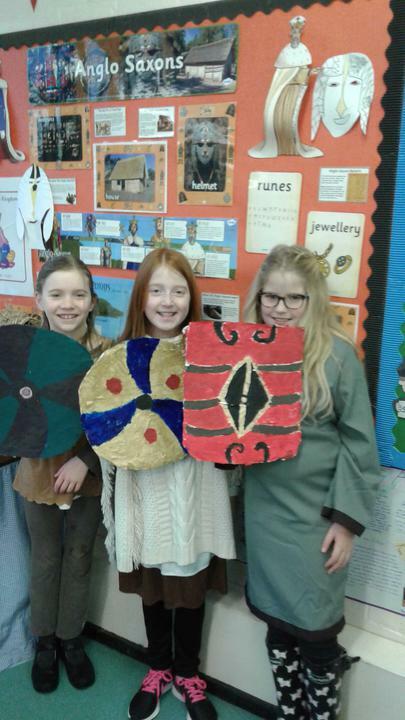 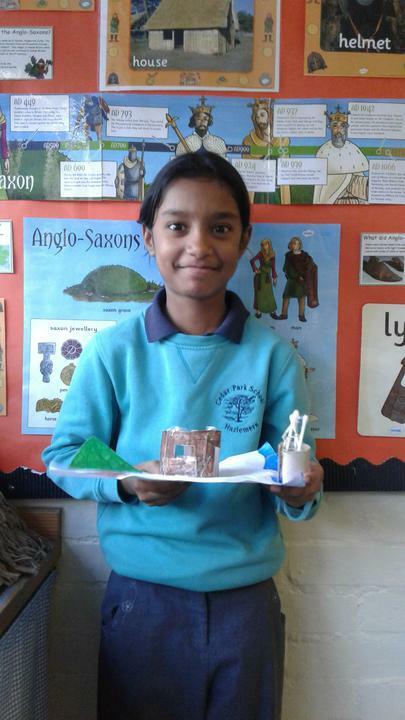 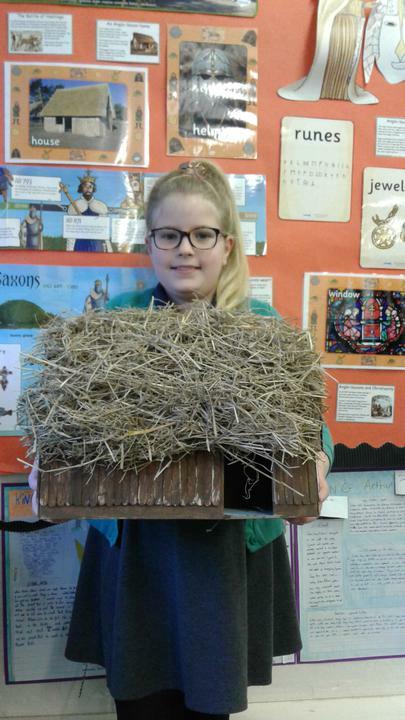 During the Autumn Term we had a lot of fun exploring the life and times of the Anglo-Saxons. 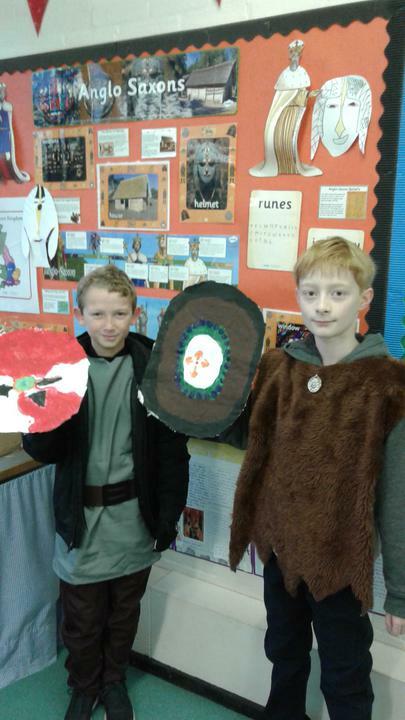 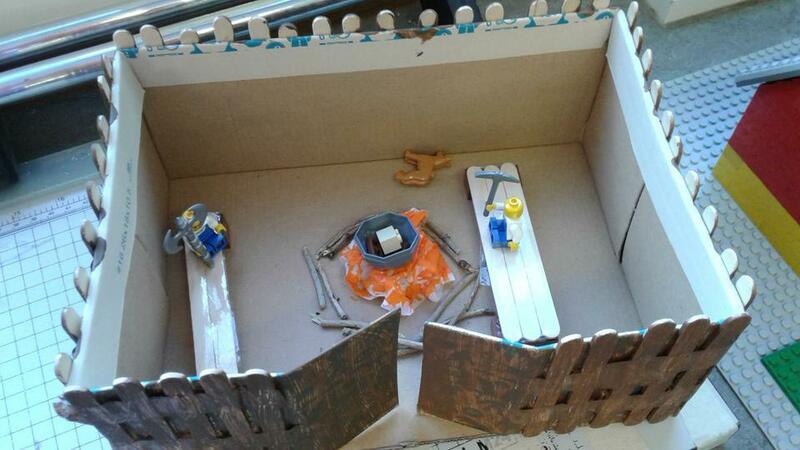 We studied who they were, where they came from and how they lived. 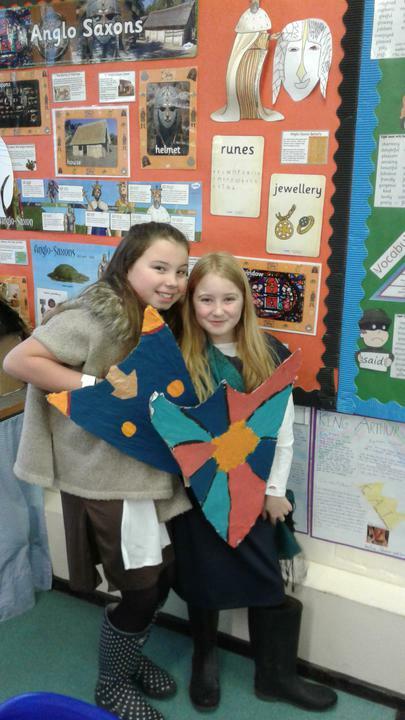 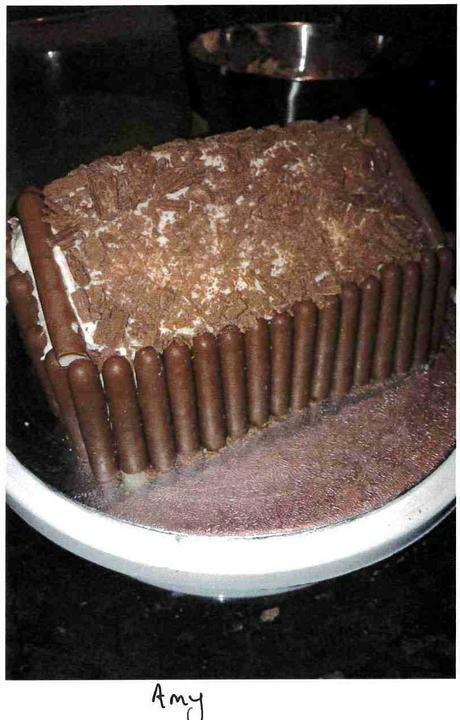 Here are some of our memories.